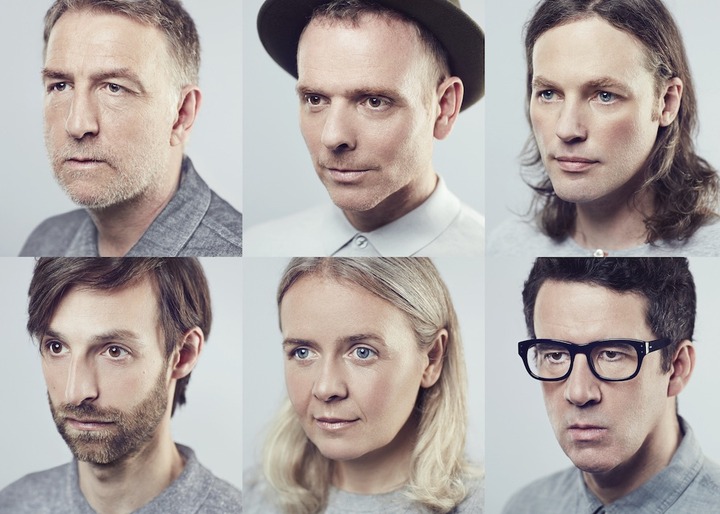 Belle & Sebastian On Their New Material; "There's A Serious Mixture Of Songs"
Belle & Sebastian formed in 1996 and have released nine albums, earning their legacy as the reigning darlings of indie. 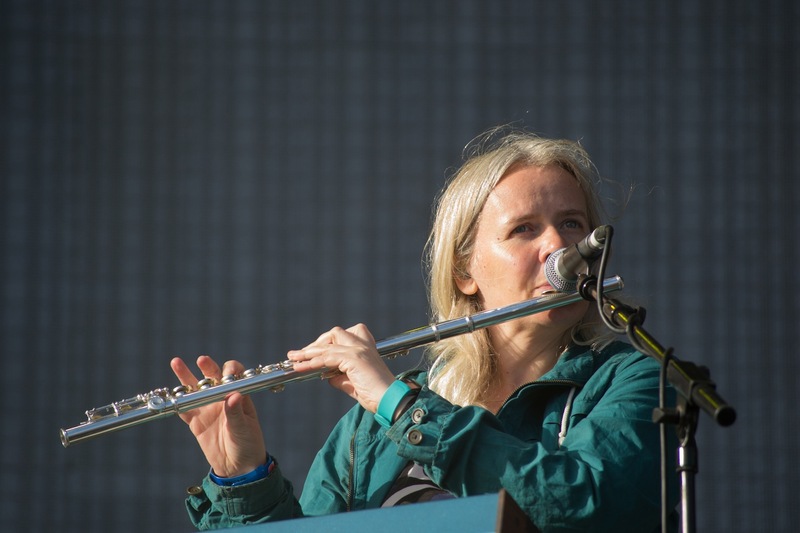 This status is reflected by some of this summer’s landmark shows - from their London Royal Chelsea Hospital headliner to their biggest gig to date at Glasgow’s TRNSMT festival. Since then, they’ve toured in North America, Europe and Asia and have released two new songs. This versatility is already evident through the contrast of the first two tracks released; ‘We Were Beautiful’ and ‘I’ll Be Your Pilot’. ‘We Were Beautiful’, from EP 1, combines the Belles’ trademark jaunty, indie-pop sounds with an electro-edge courtesy of a digitized drum-loop, whereas EP 2’s ‘I’ll Be Your Pilot’ is a quiet, melodic song layered with sleepy oboe notes. This isn’t the first time the band have released a trilogy of EPs; some of their earliest material was released on 1997’s ‘Dog on Wheels’, ‘Lazy Line Painter Jane’, and ‘3.. 6.. 9 Seconds of Light’. This stylistic return to the Belles’ cult recordings may be welcomed news to the fans who have struggled to embrace more recent material, such as 2015’s dance-influenced album ‘Girls in Peacetime Want to Dance’. Each containing five tracks, the new EPs fall under the collective title ‘How to Solve Our Human Problems’. The name is taken from a book on modern Buddhism, which inspired singer Stuart Murdoch’s lyrical themes on human spirituality and emotion—specifically concentrated on the subtle yet profound sentiments of feeling. During the radio premiere of ‘I’ll Be Your Pilot’ on BBC Radio 6 Music, Murdoch revealed that the track was inspired by the birth of his firstborn son, when he associated the feeling of fatherhood to the warm, affectionate companionship of the pilot and prince in Antoine de Saint-Exupéry’s The Little Prince. ‘How to Solve Our Human Problems’ will be released over three months: EP 1 on December 8th, EP 2 on January 19th and EP 3 on February 26th. According to BBC Radio 6 Music, the band plan to release the EPs as a limited-edition Vinyl and CD in February 2018.